Cbw Bavarian wheat lme (liquid malt extract) is 100 percent Pure malt extract. 65 percent malted wheat or 35 percent malted barley. Cbw Bavarian wheat can be used in the production of extract wheat beers, and in the production of all grain beers to adjust color, Flavor and gravity of wheat and other styles of beer. 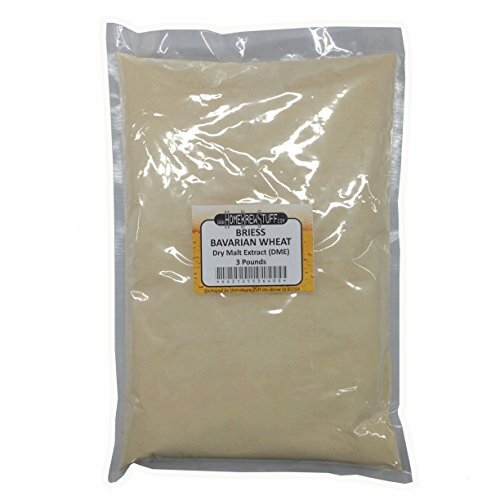 Dry malt extract - manufactured by briess malt and ingredients Co. - packaged in oxygen barrier bag. • CBW Pilsen Light DME (dry malt extract) is 100% pure malted barley extract made from 100% malt and water • CBW Pilsen Light can be used in the production of all extract beer styles and to adjust the color, flavor and gravity of all grain beers Advantages of using extract in a brew house include: • Save time • Increase capacity/boost productivity • Extends the brew size by adding malt solids to the worth • Boost gravity • Adjust color • Improve body and head retention • Brises Malt & Ingredients Company is the only vertically integrated malting company in North America. That means we make our pure malt extracts from our own malt so you are assured of receiving only the fullest flavored, freshest, pure malt extracts for top brew house performance. Concentrated brewers worth (CBW) dried malt extract (DME) from Briess. Briess CBW malt extracts get all of their color and flavor from base and specialty malts, never through additional boiling. Cbw malt extracts are unhoped and non-diastatic for flexible, creative brewing. 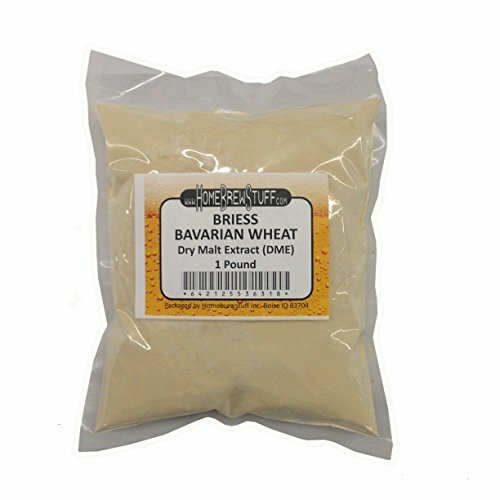 Bavarian Wheat CBW is made from 65 percent malted Wheat and 35 percent malted barley. 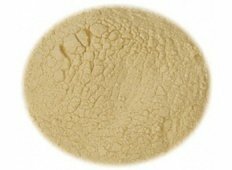 • CBW Bavarian Wheat DME (dry malt extract)is 100% pure malt extract • 65% Malted Wheat / 35% Malted Barley • CBW Bavarian Wheat can be used in the production of extract wheat beers, and in the production of all grain beers to adjust color, flavor and gravity of wheat and other styles of beer Advantages of using extract in a brew house include: • Adds wheat characteristics without the added inventory of bags of grain, additional handling and processing, etc. • Adds wheat characteristics without slowing the later • Save time • Increase capacity/boost productivity • Extends the brew size by adding malt solids to the worth • Boost gravity • Adjust color • Improve body and head retention • Brises Malt & Ingredients Company is the only vertically integrated malting company in North America. That means we make our pure malt extracts from our own malt so you are assured of receiving only the fullest flavored, freshest, pure malt extracts for top brew house performance. 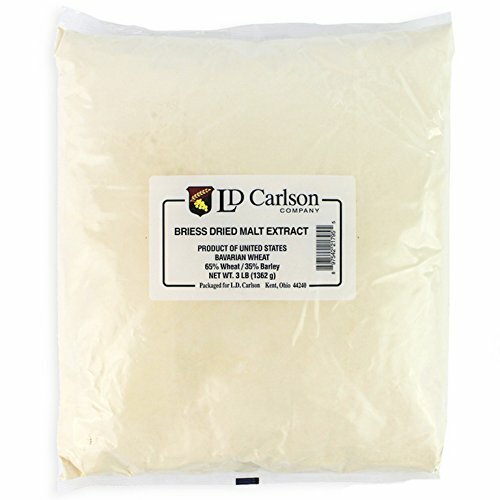 1 lb bag of organic dried malt extract. Our Bavarian Wheat extract is a blend of 65 percent malted Wheat and 35 percent malted barley. Great for any beer that calls for Wheat malt or add some Wheat character to the next beer you make. Our extracts are packaged in oxygen foil bags to keep them fresh for longer. 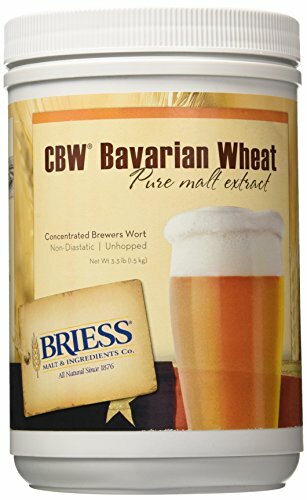 Briess dried malt extract- Bavarian wheat can be used alone, or with specialty malts, to brew wheat beers of all styles. Excellent for boosting gravity, or enhancing mouth feel, Body and head. Made from base malt and wheat malt that equates to 65 percent wheat/35 percent barley. Color: 3 °L. 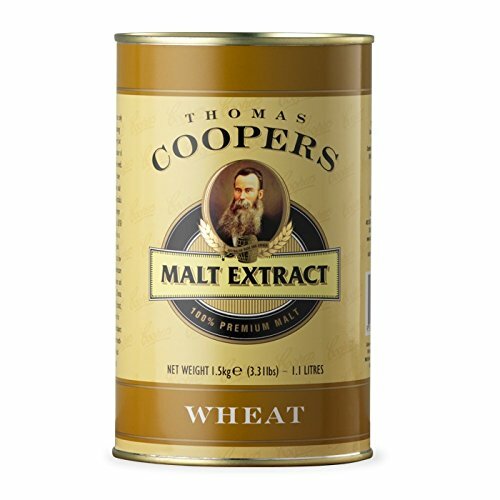 Thomas Coopers Wheat Malt Extract, produced by brewers for brewers, is an excellent adjunct for brews where softer mouth-feel and improved head retention is required. 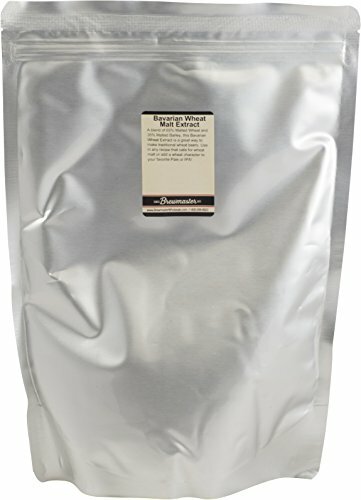 Looking for more Wheat Malt Extract similar ideas? Try to explore these searches: Iowa State Cyclones Lunch, Magnetic Plug Socket, and Melissa And Doug Magnetic Board. Look at latest related video about Wheat Malt Extract. Shopwizion.com is the smartest way for online shopping: compare prices of leading online shops for best deals around the web. Don't miss TOP Wheat Malt Extract deals, updated daily.